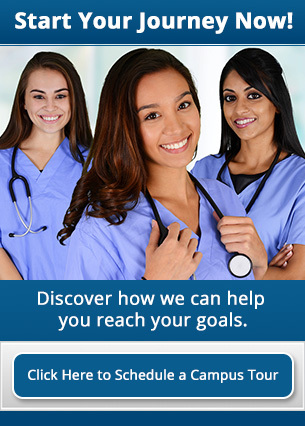 Is it worth it to further my nursing career? For some parents the importance of early childhood education (ECE), or educational programs for children aged five and below, are widely misunderstood. They may be thinking, "What’s the big deal? Is it not just crayons and paste? My child can do that stuff at home". But early childhood education has evolved over the years. It offers so much more than what might have been previously thought of in the past as just another form of glorified daycare. 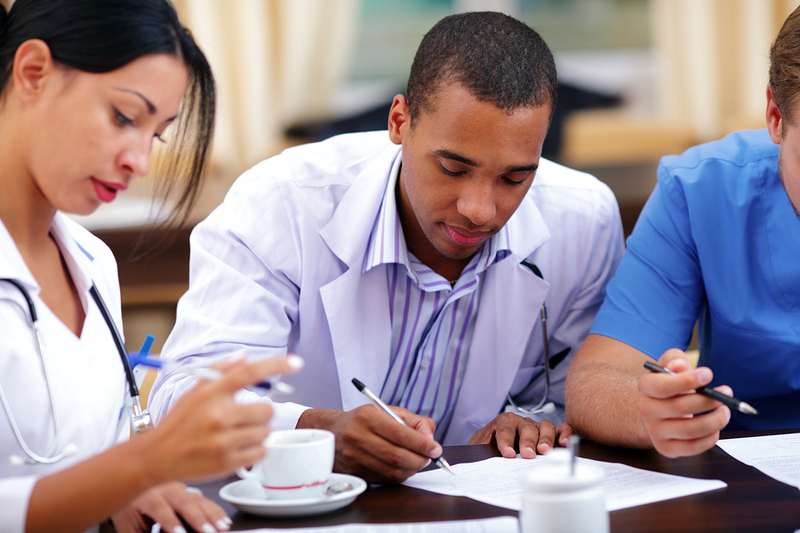 Why a career as a Medical Assistant is the right one for you. Finding a career path that is personally fulfilling is important, but so is choosing a career that will provide you with plenty of job opportunities. It can sometimes be difficult to find a career that is able to do both. Fortunately, if you're interested in helping people, you can find job security as well as room for advancement in the medical field. Even if you don't have the time or money to attend several years of school, you can still become a medical assistant. There aren't many teachers out there who will tell you that their job isn't fulfilling. If you're looking for a career path that is personally fulfilling, teaching will certainly provide that, especially when you consider the impact you can have on the development of the children you work with. 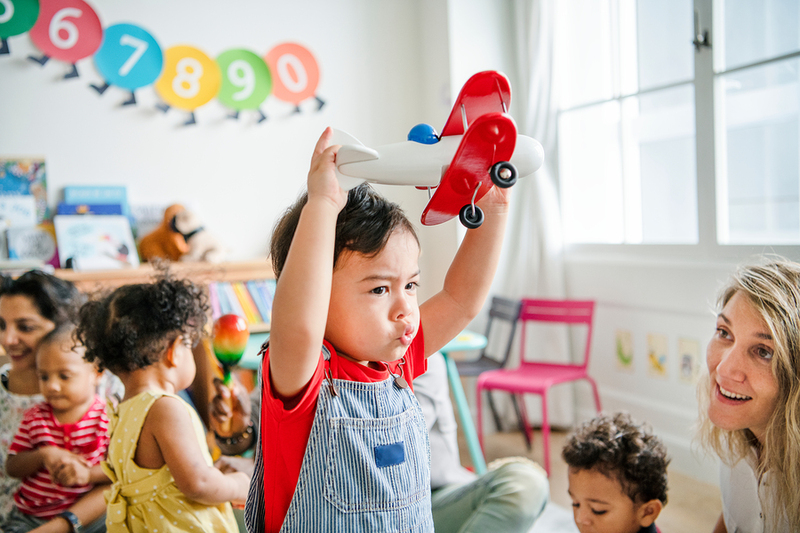 There are lots of different types of career paths you can choose, but if you're particularly interested in how you can help a child develop, then you might want to consider pursuing a career in early childhood education. Medical assistants are an important part of the world of healthcare. 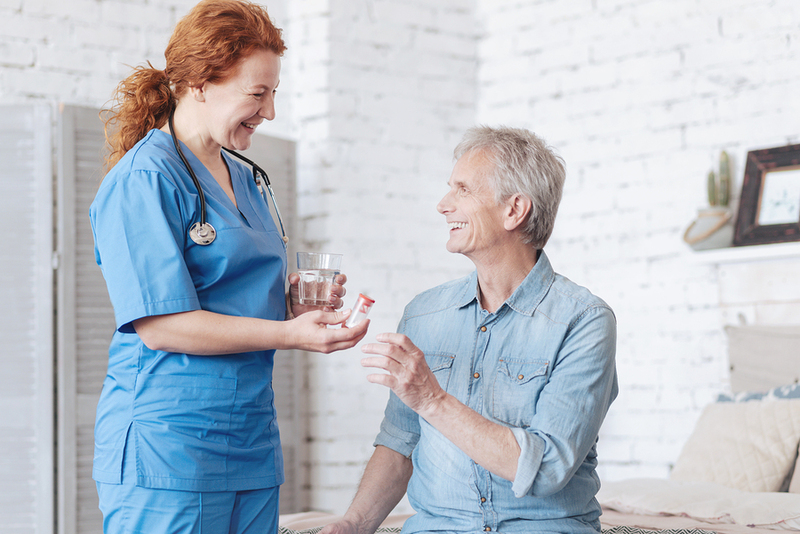 They are often the first people patients encounter when they are seeking treatment. They also keep medical offices and clinics running smoothly. 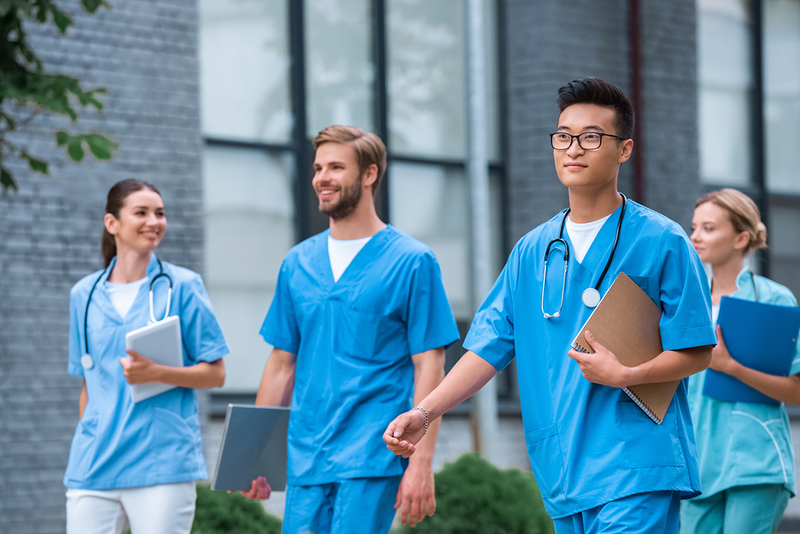 Becoming a certified medical assistant could be a great choice for you if you have always considered a career in healthcare, but didn't know where to begin. Here are seven things that may sway you if you are wondering if a career as a medical assistant is right for you. Many young people dream of growing up to be just like their favorite teacher. Why not? 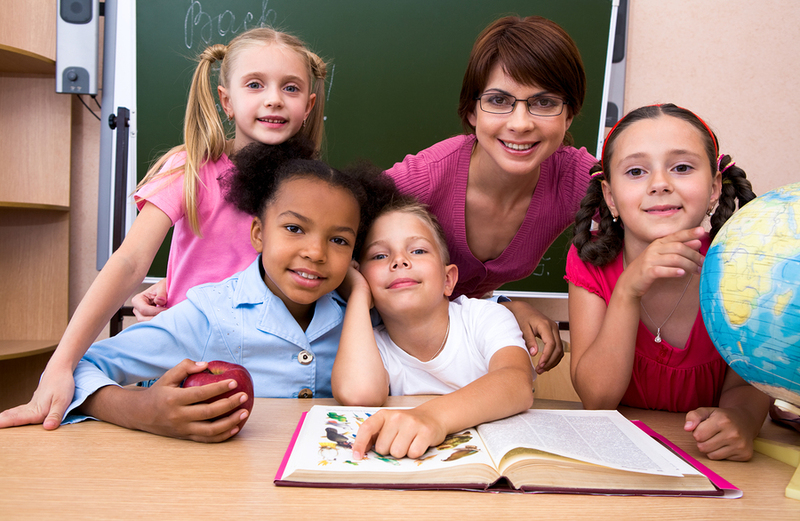 Teaching is one of the most important professions in the world. Women and men who choose to tackle a classroom full of four, five, and six year olds are shaping the future. Sure, it’s rewarding and you get loads of respect. But, often you must take the good with the bad. Here is a look at some of the pros and cons of being a teacher.